A wedding is a celebration of love between two people. Those two people are connecting and vowing to stay connected until death do they part. 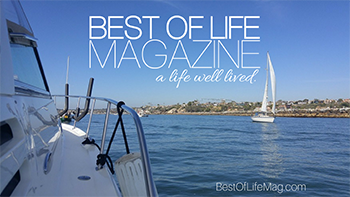 The celebration can be extravagant or simple, but the bride is always the star of the show. Not only is she celebrated on the wedding day, but she is also celebrated during the bridal shower. The best bridal showers not only make the bride feel like a queen, but also keep the guests happy with entertaining bridal shower games. While the bridal shower celebrates the bride, it will be most memorable if the guests enjoy themselves, too. 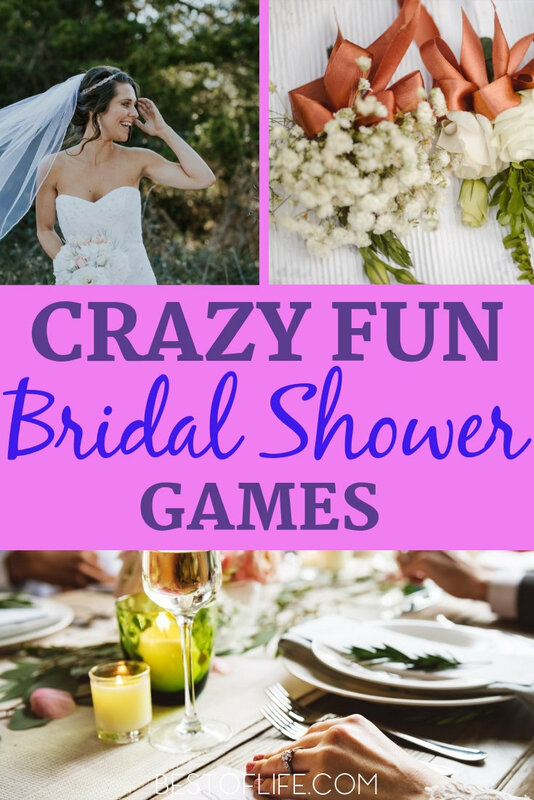 Throw the best bridal shower with these entertaining bridal shower games for large groups. Do you know the history of the bridal shower? It’s hard to determine exactly when the first bridal shower was ever thrown, but it is thought to have been in the 16th century. Back then, a dowry was often given by the groom’s parents to the bride’s parents. 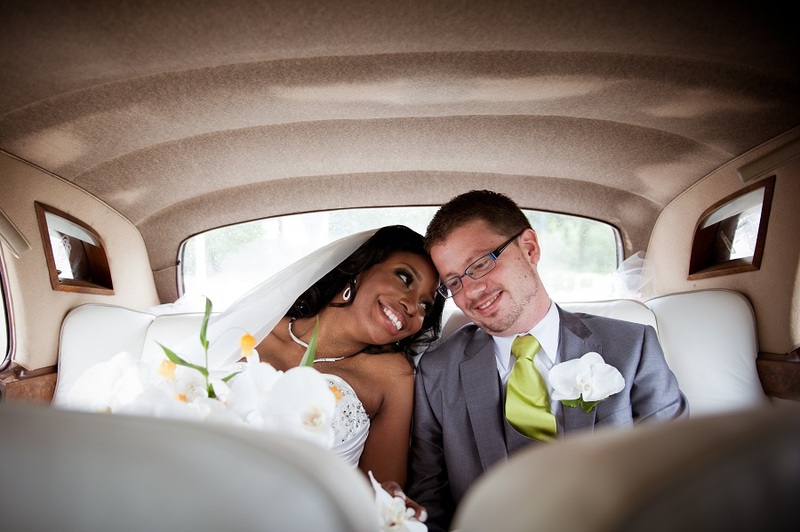 It was essentially a payment for the bride’s family to allow the woman to marry the man. The parents of the bride and groom also had to approve of the marriage before it could happen. But love doesn’t always ask for permission, and some men and women would marry without their parents’ consent. In order to prepare the bride for the marriage, friends would gather and shower her with gifts. Things are obviously very different today, but the tradition of bridal showers has remained. Over time, we have incorporated games, cocktails, and a bunch of laughs to make the bridal shower even more special. 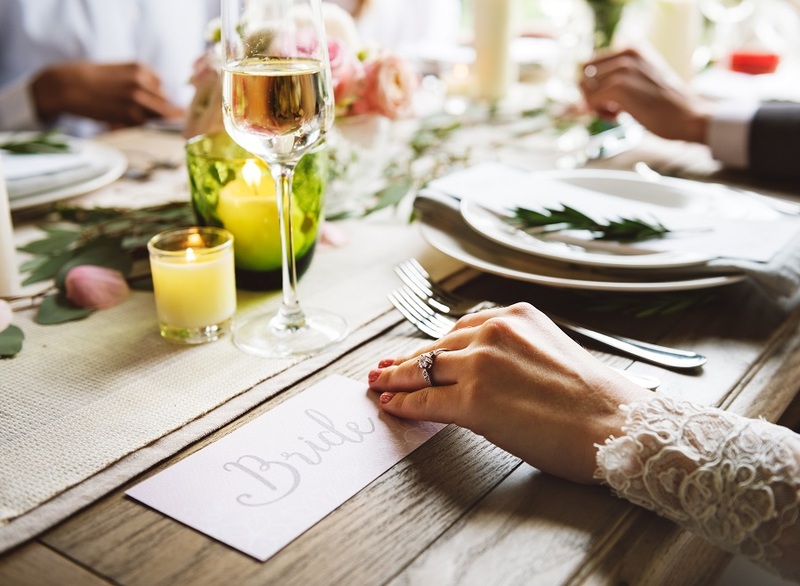 While many people think first about food and decorations for bridal showers, having a couple entertaining bridal shower games is what people will remember most. 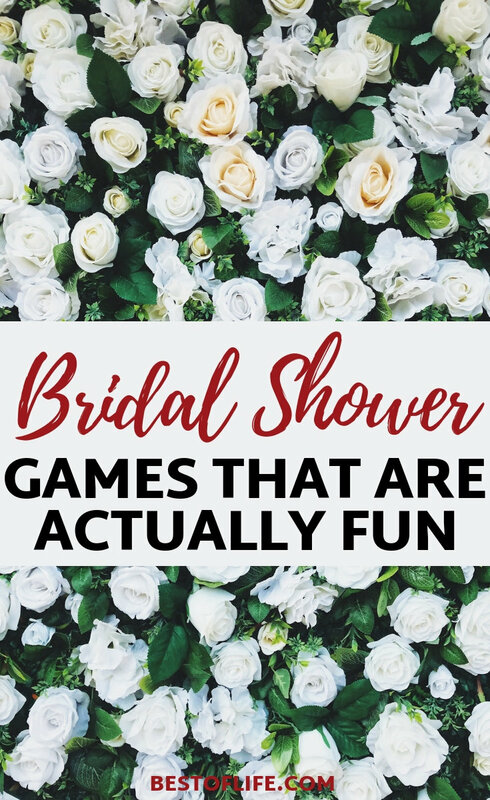 So instead of your friends paying for your hand in marriage, how about finding entertaining bridal shower games for large groups so you can have fun.